The escarpment that Lake Iroquois left behind was covered by a dense forest interrupted only by the ponds, creeks, and waterfalls that graced the Avenue Road Hill up until the 1900’s. 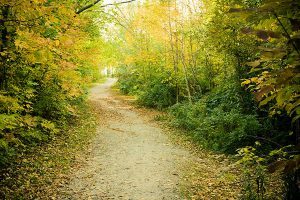 South Hill’s natural beauty made it an instant favourite with wealthy Toronto landowners. 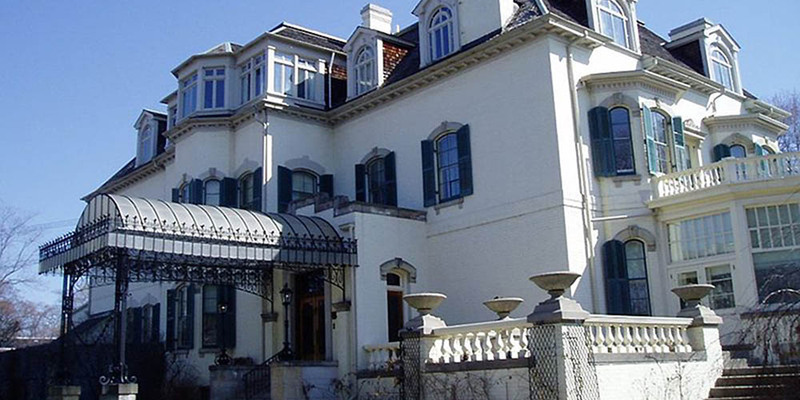 In the mid to late 1800’s, South Hill was dotted with mansions that were unsurpassed in variety and scope anywhere else in Toronto. “Oaklands”, the gingerbread mansion overlooking Avenue Road, “Spadina House” at 285 Spadina Road and “Casa Loma”, the 98 room dream home of Sir Henry William Pellatt, still endure from this bygone era. South Hill is centrally located near Toronto’s business and entertainment districts, and is also conveniently located near many of Toronto’s highly regarded public, private and Catholic schools. The first generation of South Hill homes were built between 1890 and 1920. South Hill also contains a number of townhouses that have been built within the last twenty years. In addition to houses South Hill also possesses luxury rental apartment buildings on both sides of Avenue Road, on the crest of the hill, overlooking the city to the south. Like many of Toronto’s high end neighbourhoods, shopping is kept very much on the periphery of this neighbourhood. However, South Hill residents are only minutes by car or public transit from the upscale shopping districts in Forest Hill Village, Yonge and St. Clair and Yorkville.